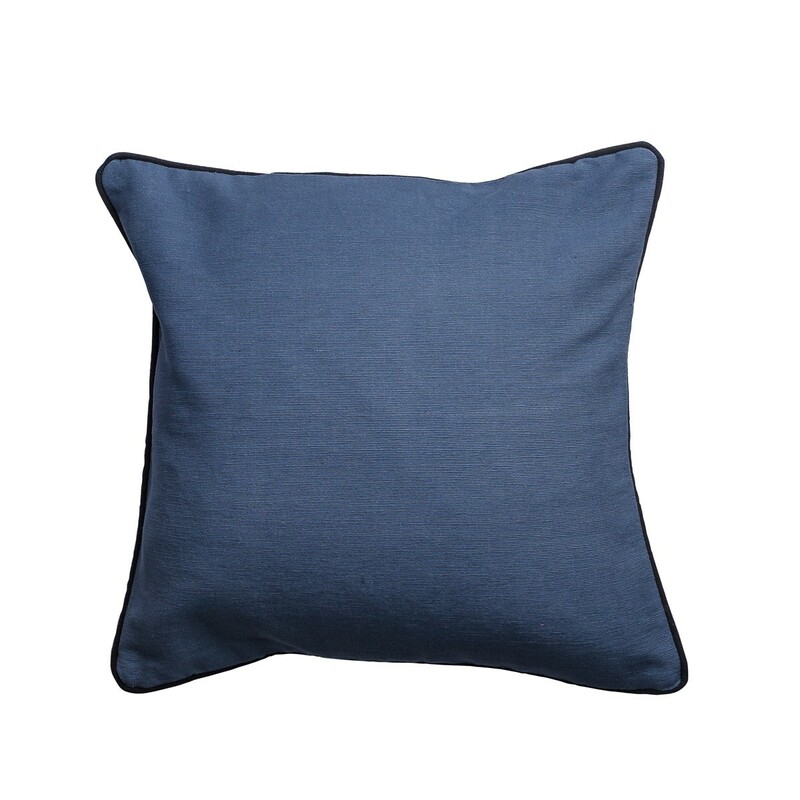 Stylish blue cushion cover with piping. 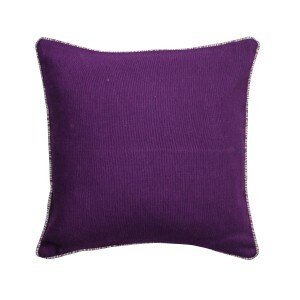 This eye catching cushion cover will add a bright look into your living room or bedroom. 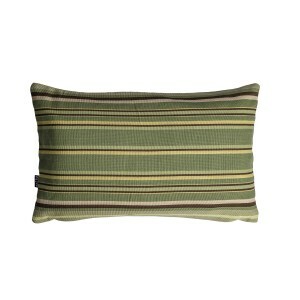 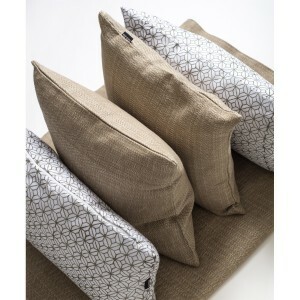 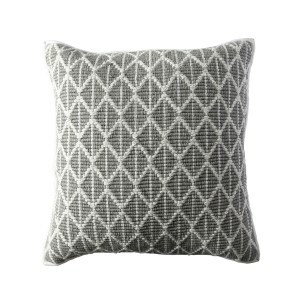 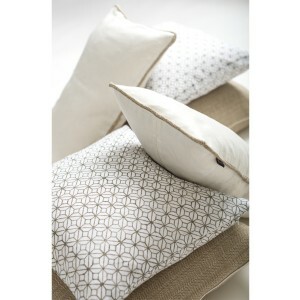 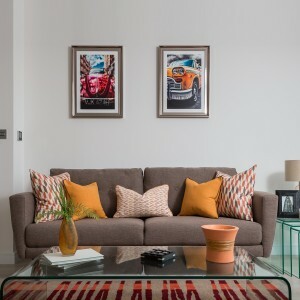 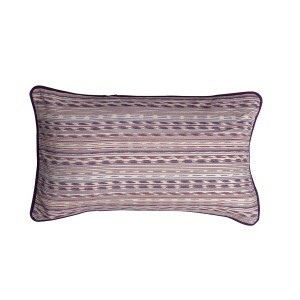 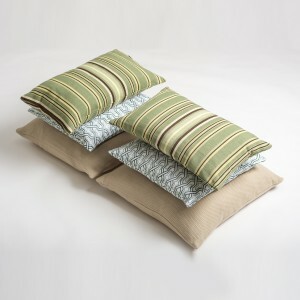 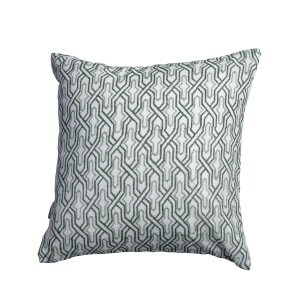 This fancy cushion cover will perfectly blend into your existing home decor. 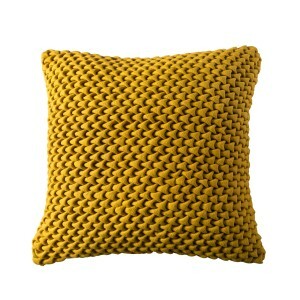 Easy to clean • Not recommended for outdoors.